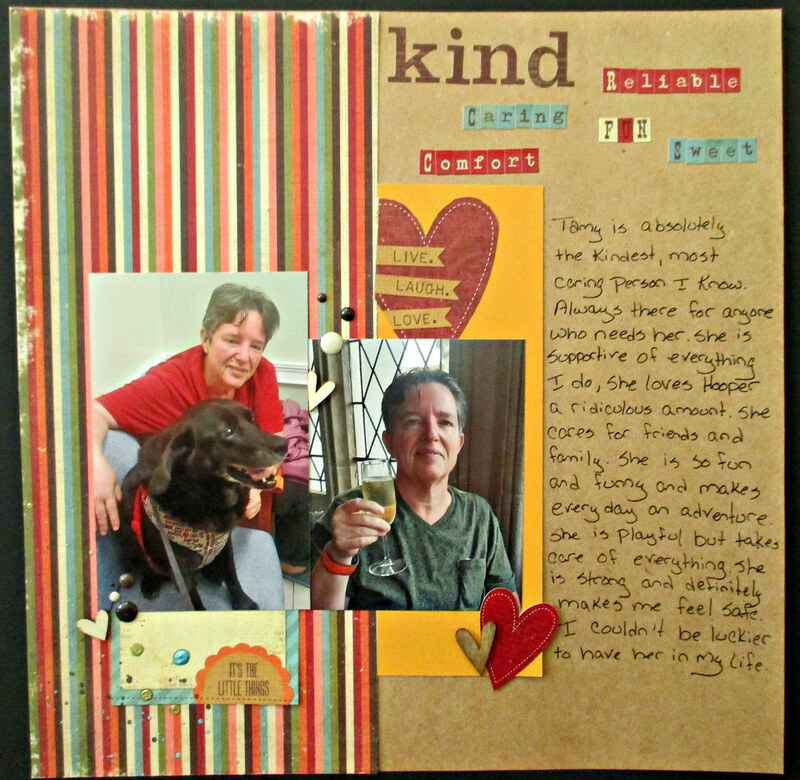 I so loved today’s prompt and I loved putting together this layout. It was a great way to showcase someone who means the world to me and share all the reasons why. You can watch today’s video by Clicking Here!